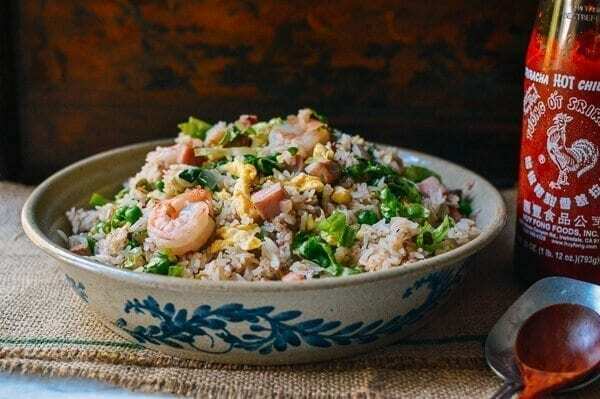 Young Chow fried rice (AKA Yung Chow fried rice or Yeung Chow fried rice) is actually a dish that originated from the city of Yangzhou in Jiangsu province. Early Chinese restaurant owners had to translate the name of the dish in their own dialect to the English spelled words, so we now find ourselves eating “Young Chow,” instead of “Yang Zhou” fried rice. Considering all of the other variations of fried rice (with egg, pork, chicken, beef, vegetable, etc.) I might be so bold as to conclude that this Young Chow Fried Rice may be the only authentic fried rice dish that can be easily traced from the West back to China. I mean, who in ancient China made roast pork fried rice, or even roast pork like it’s made today? 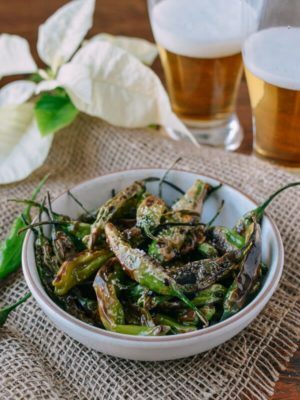 In the days of the Qing dynasty (1754-1815), when this dish was invented, they probably used shrimp, cured ham (which was more like a pancetta or prosciutto), eggs, and scallion, but that’s anyone’s guess (any Chinese food historians out there reading this?). 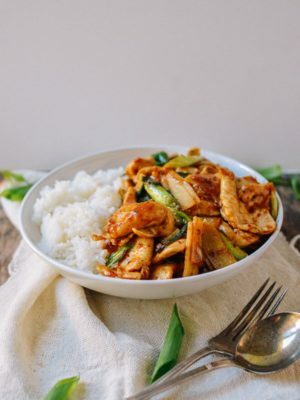 This recipe is a takeout menu staple, but back then it was definitely food fit for an emperor! 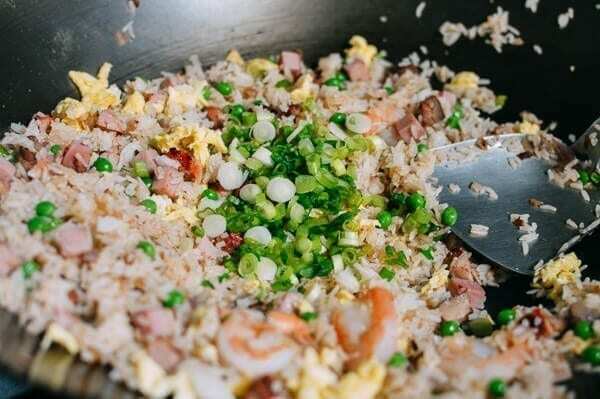 Today, we see other variations like house fried rice or, one of our early recipes, Banquet Fried Rice (one of the final dishes in a multi-course banquet meal usually served at Chinese wedding receptions). 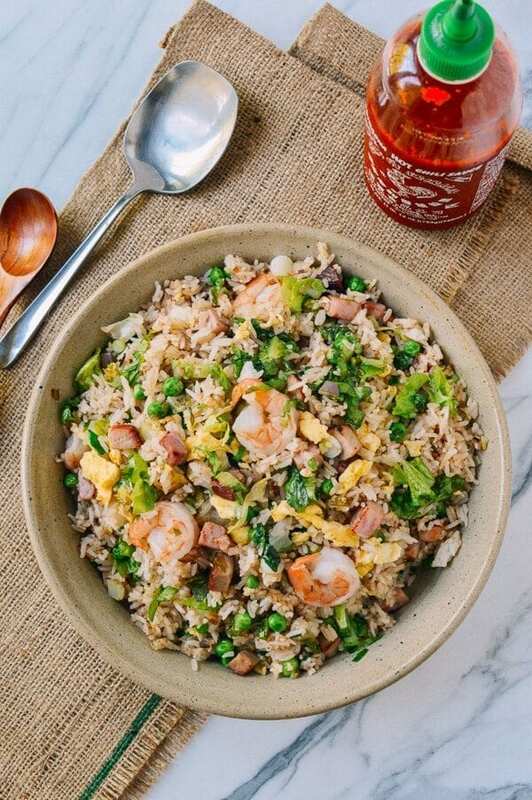 This recipe is most definitely a Young Chow fried rice, but there are plenty of Chinese chefs out there that all have their own little twist on this takeout classic, so we’ll take some liberties in making our own version as well. Cook the rice according to the directions on the package. 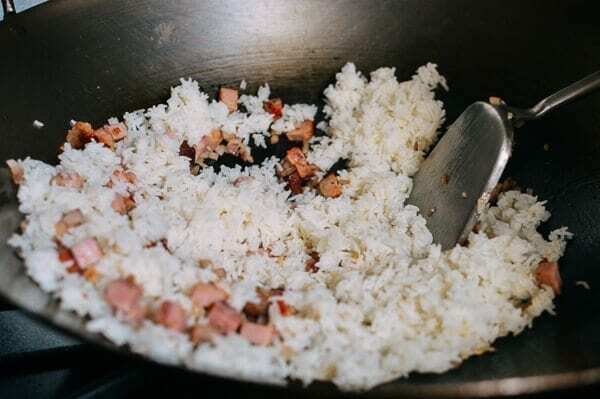 With all fried rice recipes, it’s best to use a little bit less water so as to prevent producing a mushy, sticky rice mess that you will not be able to stir-fry properly! After the rice is done, let it cool uncovered. When the steam stops wafting off the fresh-cooked rice, use a fork to fluff the rice up and break it apart. Don’t worry of there are still clumps – you can deal with those in the wok later. 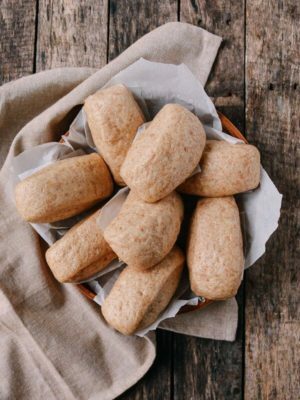 If you refrigerate the rice overnight, it will definitely clump; you can easily break up the cold rice clumps into individual grains with your hands. Just rinse your hands with cold water periodically if they get too sticky during the process. Heat the wok over medium high heat, and add 1 tablespoon of oil, followed by the beaten eggs. Fold and scramble them gently, taking care not to scorch the eggs. Transfer the eggs back into the original egg bowl and set aside. In a pot of boiling water, blanch the shrimp and drain. Set aside. Heat the wok now over high heat. Add 2 tablespoons of oil and the diced onion. Stir-fry until the onions are translucent. 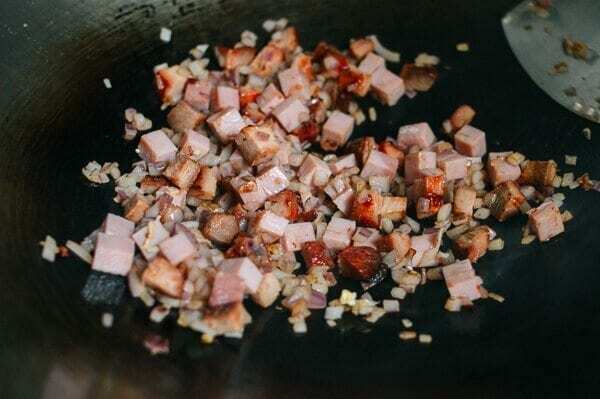 Next, add the diced ham and pork, and stir-fry for 30 seconds. Add the rice and stir-fry for 2 minutes, being sure to heat the rice uniformly. Use your wok spatula to flatten out and break up any remaining rice clumps. 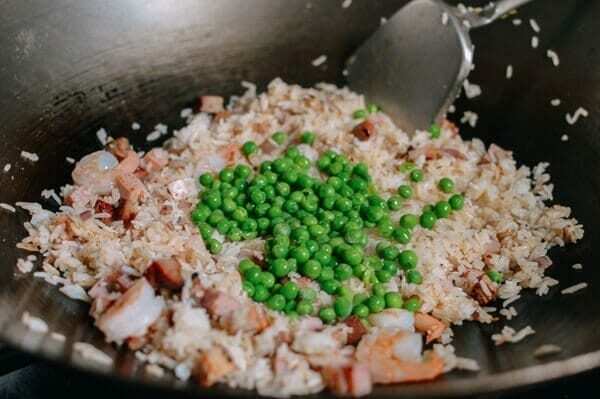 Add the shrimp and peas, and stir fry continuously for another 2 minutes until the rice is heated through. Next sprinkle the salt and sugar over the rice. 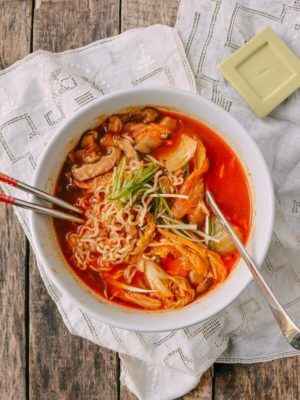 If using, drizzle the Shaoxing around the perimeter of the wok to get a good sizzle and to cook off some of the alcohol in the wine. Mix everything to ensure the seasonings are uniformly incorporated. 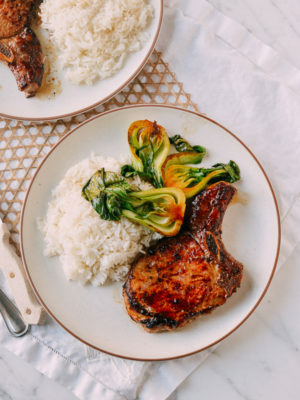 If the rice looks a little dry, feel free to sprinkle in some water or chicken stock, or if you want to be a bit more authentic, just a touch more oil (be careful with this—too much water content makes it soggy; too much oil makes it greasy). Adding some liquid directly to large clumps of rice will help to break them up. Next, mix in the scrambled eggs, scallions, chopped lettuce, and white pepper. 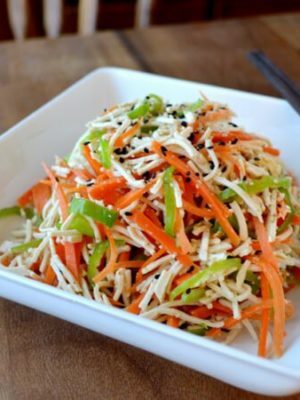 Lettuce is one of the signature ingredients of this young chow fried rice providing a refreshing crunch so be sure not to overcook it! Stir fry to combine, until the lettuce is just wilted, and plate! 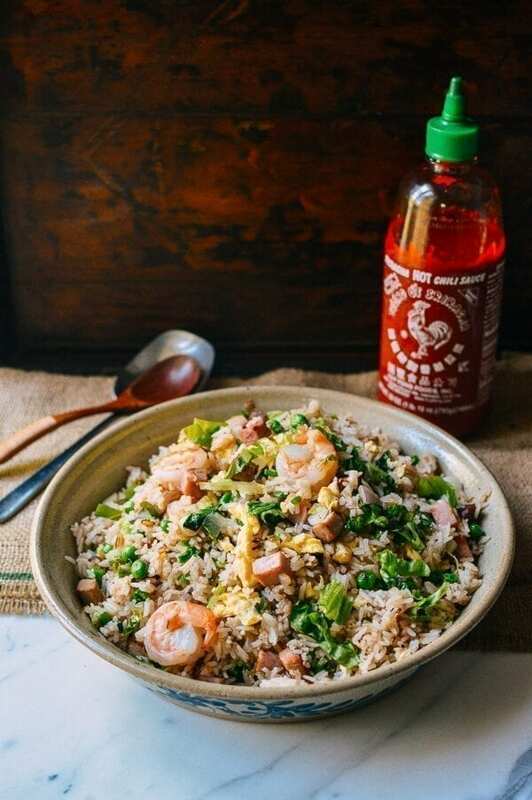 Serve your Young Chow Fried Rice with some hot sauce or chili oil on the side! This young chow fried rice recipe is fit for an emperor (no really). 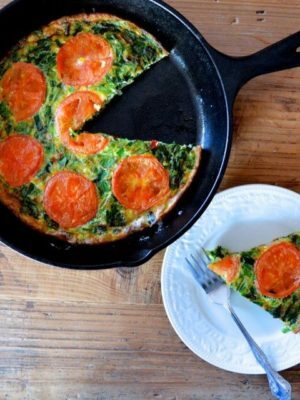 You'll find that it's super easy to do in your home kitchen. 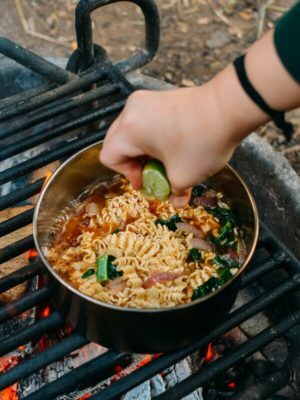 Find out how to make it. Cook the rice according to the directions on the package. 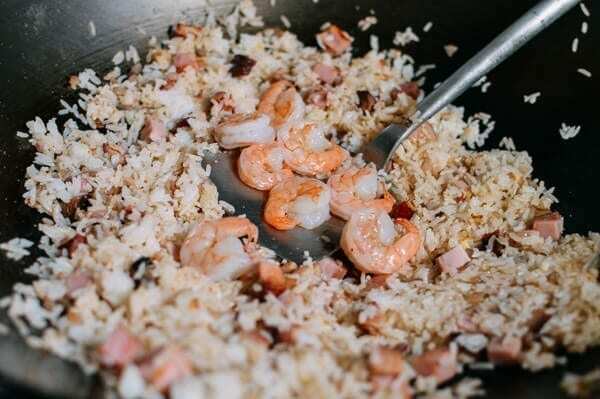 With all fried rice recipes, it's best to use a little bit less water so as to prevent producing a mushy, sticky rice mess that you will not be able to stir-fry properly! After the rice is done, let it cool uncovered. When the steam stops wafting off the fresh-cooked rice, use a fork to fluff the rice up and break it apart. 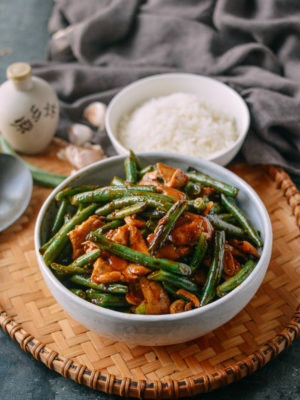 Don’t worry of there are still clumps – you can deal with those in the wok later. Heat the wok now over high heat. Add 2 tablespoons of oil and the diced onion. Stir-fry until the onions are translucent. Next, add the diced ham and pork, and stir-fry for 30 seconds. Add the rice and stir-fry for 2 minutes, being sure to heat the rice uniformly. 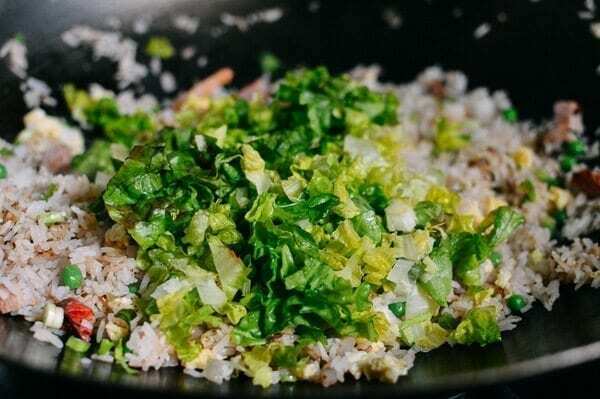 Use your wok spatula to flatten out and break up any remaining rice clumps. Add the shrimp and peas, and stir fry continuously for another 2 minutes until the rice is heated through. Next, mix in the scrambled eggs, scallions, chopped lettuce, and white pepper. Stir fry to combine, until the lettuce is just wilted, and serve! Thank you very much for your post. I also have an article about Yangzhou Fried Rice. But is a version in Vietnam. Hi, Bill, How do I prepare the Virginia ham before cooking? Also do I need to precook the ham in the water before stir fry along with the cooked pork? Sorry to both you. I have never used this kind of ham.